Specialist pharma company Mallinckrodt announced on 26 December that it is to acquire Sucampo Pharmaceuticals for around $1.2 billion. The company’s management are clearly looking to bring cheer to investors with new income streams after a series of setbacks hit its share price in late 2017. But the deal could simply deepen concerns about its debts and business model, with Moody’s considering downgrading the company because of debt concerns. Sucampo has a constipation drug Amitiza on the market and several rare disease treatments in its pipeline, which Mallinckrodt hopes can offset the decline of its biggest seller, Acthar. The drug is a treatment for infantile spasms and multiple sclerosis, and currently represents 42% of Mallinckrodt’s overall revenue. Sucampo has two promising late-stage rare disease candidates. The first is VTS-270 is in phase 3 development for Niemann-Pick Type C (NPC), a rare, neurodegenerative, and ultimately fatal rare disease. The second is CPP-1X/sulindac, also in phase 3, this time for Familial Adenomatous Polyposis (FAP), under a co-development agreement between Cancer Prevention Pharmaceuticals (CPP) and Sucampo. 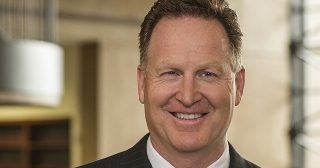 “Mallinckrodt’s acquisition of Sucampo is the latest milestone towards our vision of becoming an innovation-driven specialty pharmaceutical growth company focused on improving outcomes for patients with severe and critical conditions,” said Mark Trudeau, chief executive and president of Mallinckrodt. Amitizia could be a significant revenue generator, as the FDA is currently reviewing marketing submissions in three indications: – chronic idiopathic constipation, constipation linked to irritable bowel syndrome and chronic opioid use. Analysts say the company will remain dependent on Acthar for the immediate future, which faces further problems. Sales of Acthar in the third-quarter of $308.7 million missed analysts’ estimates, and further decline is expected, with US payers reacting against price increases imposed by the company. Its problems aren’t just confined to its lead product, however: Mallinckrodt also has hydrocodone and oxycodone-based opioid products, and both saw a steep fall in sales in the last quarter. Despite the potential for the Sucampo acquisition, analysts remain wary about the company’s future. 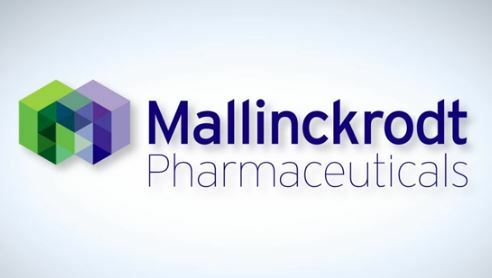 The deal is just the latest in a string of purchases for Mallinckrodt in the last few years. The company bought Infacare for £425m in 2017, regenerative medicine firm Stratatech in 2016, Cadence Pharma for $1.3bn and Questcor for $6.5bn, among others. The acquisition of Sucampo adds to the debt built up these deals, with Mallinckrodt’s debt likely to be around $800m. 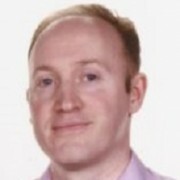 This has prompted Moody’s Investor Service to review the company, with a view to downgrading it, which could spark another steep fall in its share price.